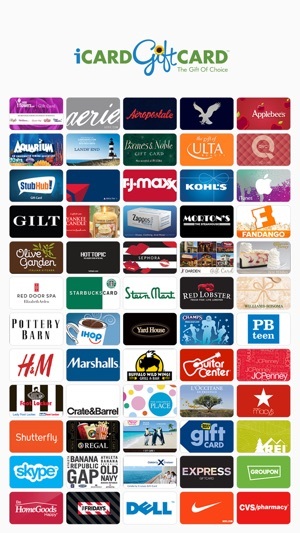 iCARD has hundreds of top brand gift cards, and with the iCARD Gift Card your recipient gets to choose the cards they want! 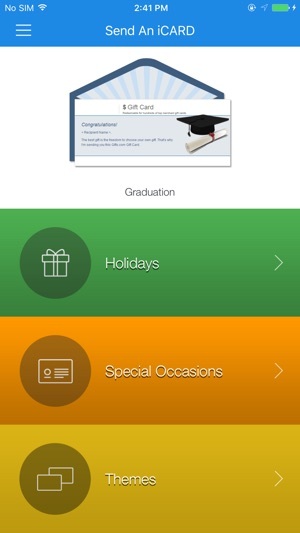 Our app lets you 1) Quickly send an iCARD Gift Card 2) Set email/text reminders for important gift card giving occasions 3) Store cards in our secure virtual wallet. 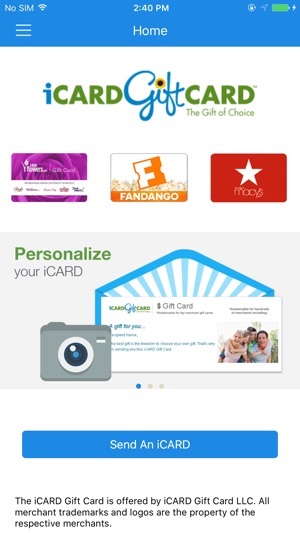 The update app lets you both send and redeem iCARD Gift Cards. It also includes enhancements for a speedier check out. Don't really write reviews but this NEW App is surprisingly nice and works better than most I've seen. The nice & clean design makes gifting-on-the-go really easy. There is a great selection of eCards, along with the ability to upload your own photo. 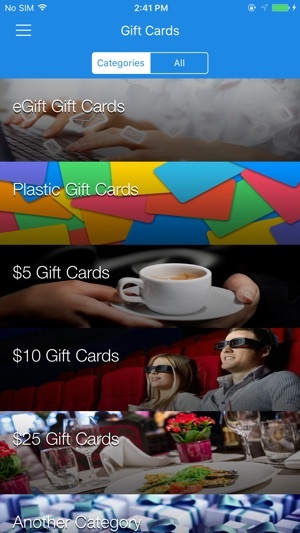 I also like that you can receive texts to remind you to send gift cards for important occasions. I would suggest the check out process be simplified in the next release, but overall great app! Give it a try! I really love this app! 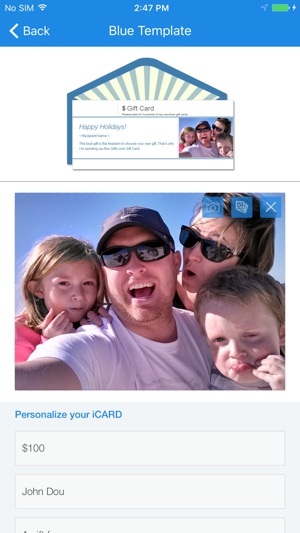 I've been a loyal iCard customer on their website for years and this app now makes it super easy to send my friends and family an iCard Gift Card from my iPhone! I choose the ecard design, gift card amount, and message- the email is sent right away! 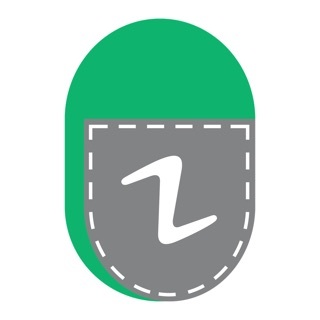 The virtual wallet feature lets me carry less cards around with me so that's a real plus. This app is so easy and convenient to use. Check it out! It saves me a lot of time when giving out employee incentives or taking the office out to each lunch. I can also easily keep up with my everyday-trending grandkids, all by sending a gift card of the things they like rather than trying to go and shop. Saves me time from having to use cash or credit card over and over again.